Any and everyone becomes a target at some point in time. 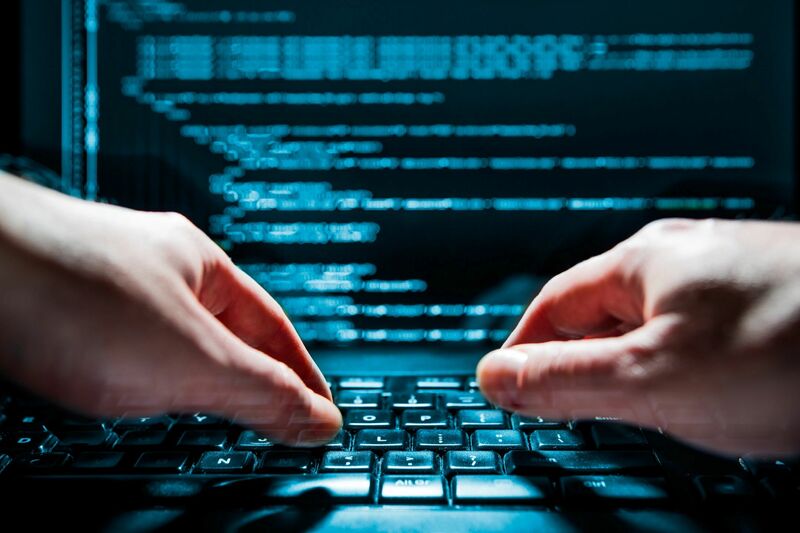 With millions upon millions of new malware variants found every year, protecting the system(s) and the ways a company communicates is a matter of strategy and action of well-matched defenses. Two main defense solution types include physical security and network security. Physical security protects against an active intruder. Incorporating environmental monitoring and containment elements like locks, cameras, and alerts are proactive approaches to improving physical security measures. Improve operating efficiency and raise security awareness by setting necessary surveillance thresholds and alerts. Ensure real-time response to secure and stabilize the environment. Reduced energy costs is not the only benefit of containment. Locks and strong cages may reinforce the defense perimeter around sensitive servers; thus, increasing the difficulty of a physical breach, reducing potential intruder break-in interest, and allowing protective security measures to activate. ✓ Identify and manage personnel access. ✓ Fortify and lock-down equipment. ✓ Monitor any and all elements in the environment. Network security is a different game. This type of defense is set-up to protect against cyber intrusions and compromised circuit systems. Placing as many obstacles between the intruder and the network can become an overwhelming strategy to build. Ensuring equipment has the latest software security updates and developing a secure system access method may increase security measures to better protect from everyday threats. ✓ Defend against cyber threats and combats with software. ✓ Set-up strategic parameters involving authentication, encryption, and firewalls to defer network breaches. ✓ Enable authorized users efficient and secure access. Through the incorporation of various preventive aspects, along with the options for integration into central facility management systems, CMC-TC advances to become the central point of information in the data center. The defined availability of IT services is, for most companies, the decisive prerequisite for the whole company workflow. The security of a physical infrastructure starts with the individual rack. Thus, physical security is the instrumental piece in maintaining reliable and properly controlled business processes. CMC-TC (Computer Multi Control-Top Concept) is a complete security management system for protection against consequential damage and costs, as well as the central organizational interface to facility management. Fault and alarm messages are sent to defined service or security management systems, whether central or distributed. These personalized notifications enable the cause of a fault to be eliminated as quickly as possible. Data exchange via bus systems and integration into LAN, plus building management configurations provide a holistic transparency of all security-relevant data. The modular concept permits tailoring to individual requirements, while automatic sensor detection enables plug-&-play expansion. Constant low temperatures are, for electronic components, a prerequisite for a long service life. Monitoring of the inside rack temperature and corresponding adjustment of the climate control systems to ensure reliable dissipation of the arising heat loads make a valuable contribution to minimizing operating costs. The compact cameras possess an integrated Ethernet port and can be distributed freely across the network, independent of the central control room. Zoom, night-sight and outdoor functions can be selected as required. 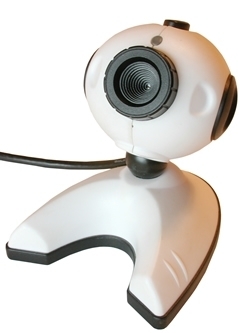 The camera images can be managed via the Internet or through centrally installed software. With its active air intake feature, the Detection Active extinguisher system offers optimum smoke detection facilities for modern server enclosures. It draws in air samples via a duct system and analyses the contents of this air. Alarms are issued and the extinguisher triggered in two stages. A 3 U high central unit is able to serve several racks in a bayed suite. Integration into data networks (TCP/IP, SNMP, HTTP) is possible via CMC-TC. Innovative keyboard, video and mouse systems offer a higher level of security, operating comfort and innovation. The auto-configuration function ensures optimum setting of the system. Up to 32 servers can be connected to each switch and provide simultaneous access for up to 8 users. Cascading even permits expansion to incorporate up to 512 servers. Users are connected directly via a 1 U monitor/keyboard drawer, via a remote console at distances up to 300 m or else via a TCP/IP network. System administration is offered via on-screen display (OSD) and two physically separate networks (Syslog, LDAP, Active Directory). Such central administration serves to raise transparency and cuts operating costs. for making data centers more energy efficient.